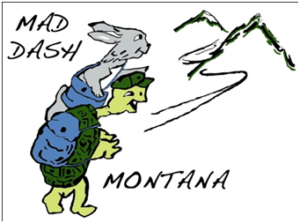 Mad Dash MT – moving and delivery company that can pick up almost any household item and deliver to your destination. They also have a ‘White glove’ service where they remove old items and deliver plus assemble replacements by one of our experienced team members. Mad Dash also has a courier service that can express courier small items including mail, checks, small – large parcels, medical equipment including specimens and much more. Fast efficient expedited service.